A startup called ‘Fastai‘ is aiming to help developers carry out AI-related tasks with its deep learning library for Python. Fastai was cofounded by two University of San Francisco employees. Rachel Thomas is a professor at the university, while Jeremy Howard is a research scientist. 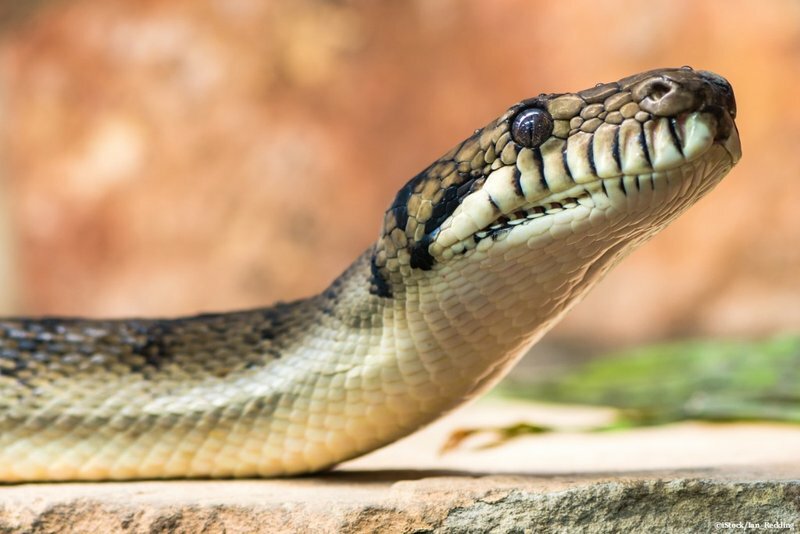 Python has become almost synonymous with AI development due to being fast, robust, portable, and scalable. Some of the world’s most popular AI frameworks such as TensorFlow, Deap, and Chainer are designed for Python. There is a big learning curve when it comes to making use of existing frameworks that can be equal parts daunting and frustrating. Fastai wants to reduce how long it takes for a developer to get started with AI. Based on top of PyTorch, Fastai contains some of the most popular algorithms for image classification and natural language tasks. In practice, this means that models can be created and run in just a few lines of code. Announcing the library, Howard wrote: “Fastai is the first deep learning library to provide a single consistent interface to all the most commonly used deep learning applications for vision, text, tabular data, time series, and collaborative filtering. The startup built its reputation for its free deep learning tuition. Originally, the firm’s courses were taught using the Keras API which sits on top of TensorFlow. 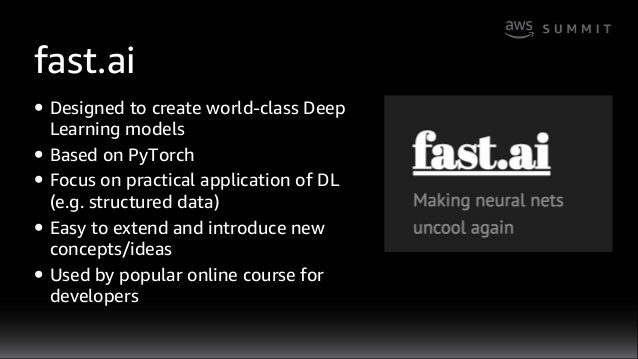 Fastai decided to switch to the Facebook-developed PyTorch framework after finding it easier to learn. Eventually, the company wants to reach a point where such courses are unnecessary. Fastai doesn’t believe it’s reached that point yet but considers its library release a start. 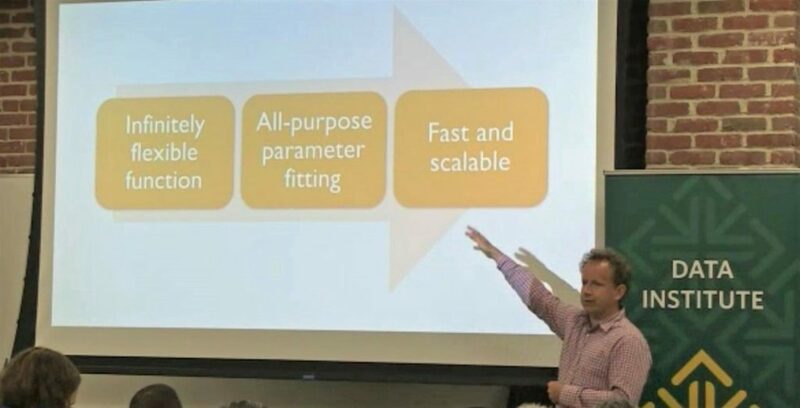 To achieve that aim, Fastai will likely have to expand to platforms beyond PyTorch. Support for AWS’ Sagemaker and Microsoft Azure is in the works.